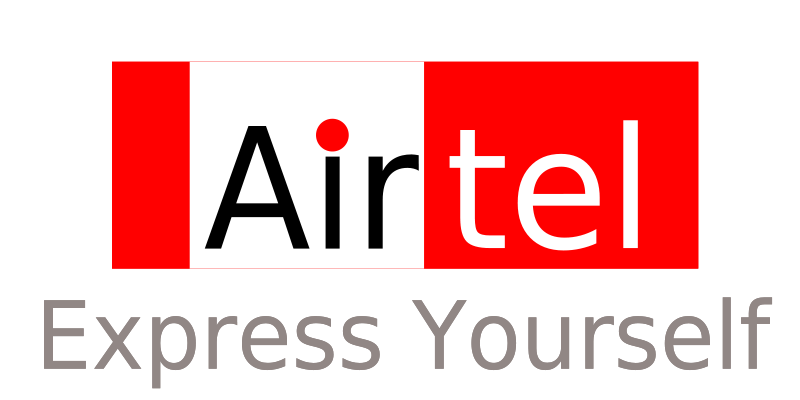 List of Authourised Airtel centers. Sai baba temple Road,3rd main cambridge layout, Ulsoor. I think This artical is useful to You.This is not Airtel outlet list this is only Airtel Authorised Centers List.